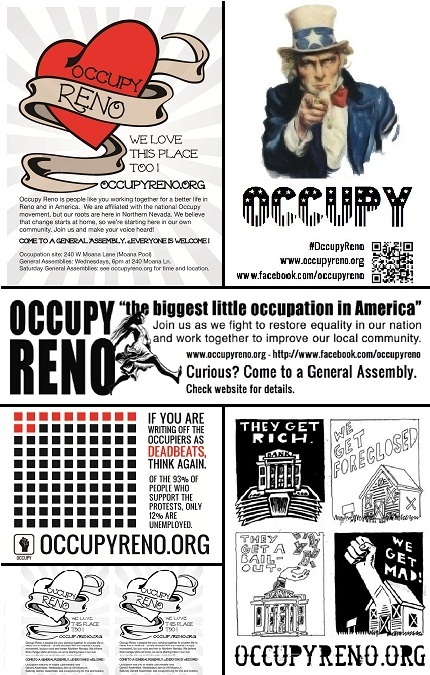 Posted on November 30, 2011 by mediaoccupyreno | Comments Off on TOMORROW 12/1: Occupy UNR! Tomorrow, come stand in solidarity with us on the UNR campus as we conduct our first University event! We have permission to hold a public forum in front of the Mathewson-IGT library from 12:30 to 2. 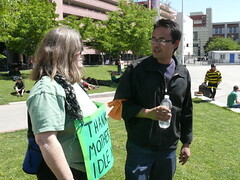 UNR faculty will be speaking alongside our own organizers. Our purpose is to educate, inform and get students talking about the issues. This is the perfect time to show solidarity. Just show up and participate. If you can come down on your lunch break, do it! 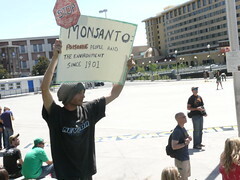 Wear your 99% gear, and be prepared to demonstrate GA hand signals and possibly the People’s Mic. If you can, print and bring these hand flyers, these assembly how-to flyers or anything else from the Flyers depository. Remember that we’ll be in a mixed crowd — some supporters, some detractors — so conduct yourself well, be polite and don’t respond if someone antagonizes you. Let’s show UNR our camaraderie, positivity and passion for change! 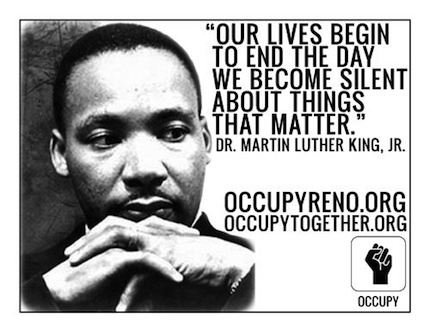 Comments Off on TOMORROW 12/1: Occupy UNR!